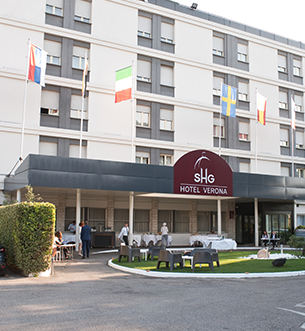 SHG Hotel Verona is an elegant hotel five minutes from the Center and near Catullo Airport. 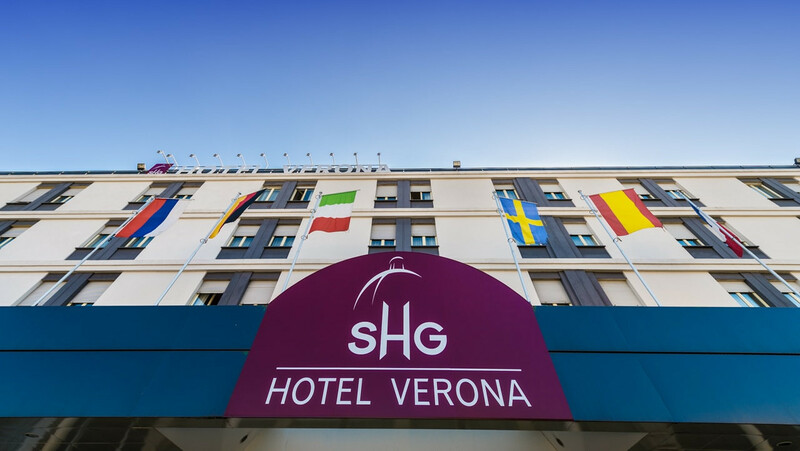 Thanks to its position, near A4 motorway and Tangenziale EST at only 5 minutes from the historical center of the city, SHG HOTEL VERONA is perfect for the guests who want to visit Verona beauty spots and the environs. In a few minutes it’s possible to reach Lago di Garda and the cities of Art like Mantova e Vicenza, while Venice is only an hour by car. 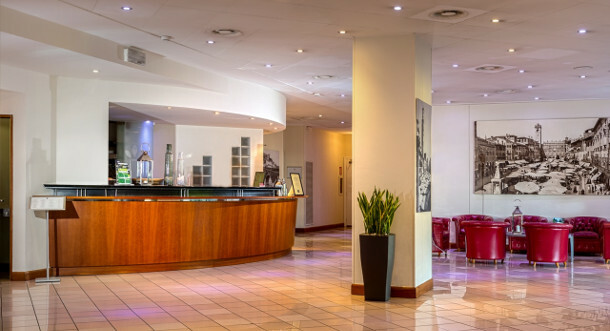 The prestigious restaurant “Bella Italia”, the Congress Center with 4 fully equipped meeting halls, the free spacious parking area complete the offer of this hotel making it the perfect place also for events and meetings in Verona.